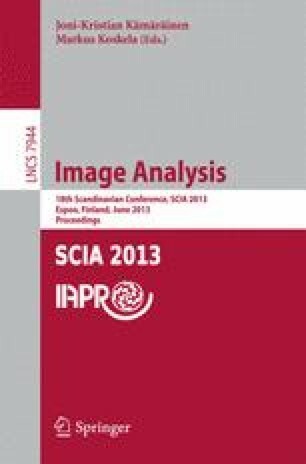 In this work, we study local feature extraction methods and evaluate their performance in detecting local features from the salient regions of images. In order to measure the detectors’ performance, we compared the detected regions to gaze fixations obtained from the eye movement recordings of human participants viewing two types of images: natural images (photographs) and abstract/surreal images. The results indicate that all of the six evaluated local feature detectors perform clearly above chance level. The Hessian-Affine detector performs the best and almost reaches the performance level of state-of-the-art saliency detection methods.